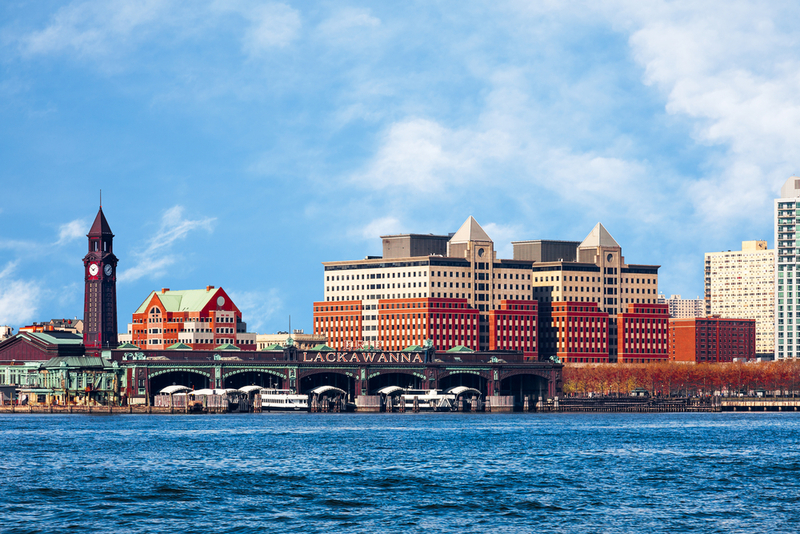 Filled with unique eateries, green spaces, and local art exhibits, the city of Hoboken is the perfect place for people looking to enjoy the youthful energy. Its convenient location on the banks of the Hudson River is perfect for waterside strolls or an easy trip into nearby Manhattan. Whether you’re visiting for pleasure or planning to make a more permanent move, Lincoln Property Company is more than happy to help our current and future residents make the most out of their time in a great city. Here are a few things to eat, see, and do near 1125 Jefferson Apartments in Hoboken. EAT: As the weather starts to cool down, nothing is more comforting than a steaming cup of coffee. 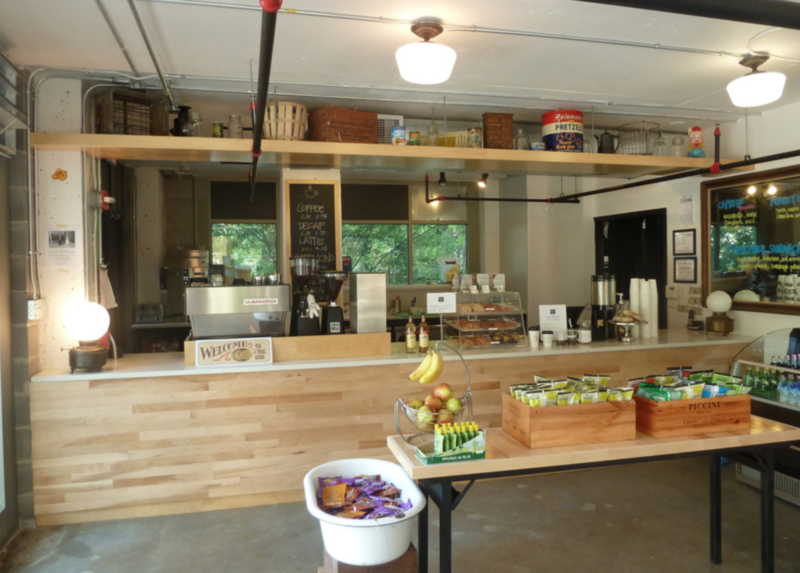 At Black Rail Coffee, treat yourself to a menu filled with unique flavors and tasty creations. Choose from Strawberry Ricotta toast to nibble on with your morning latte or a traditional Reuben sandwich to chase away those lunchtime hunger pains. Before you leave, check out their impressive selection of merchandise or pick up a gift card as a fun present for someone special! 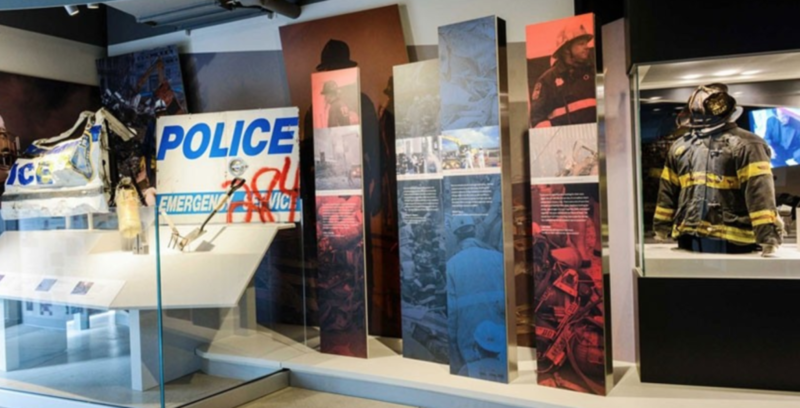 SEE: Pay your respects and learn about a pivotal moment in American history at the 9/11 Tribute Museum. From guided tours from survivors, family members, and first responders to captivating, visual exhibits, visitors will leave educated and deeply touched by this infamous collection of lost items, in-depth stories, and haunting memories. If you are interested in helping educate visitors or donating, there are many options for those interested in giving back and helping out. DO: Perfect for a romantic stroll, a calming atmosphere to meditate, or a place to kick the soccer ball around, Sinatra Park is a favorite of many. 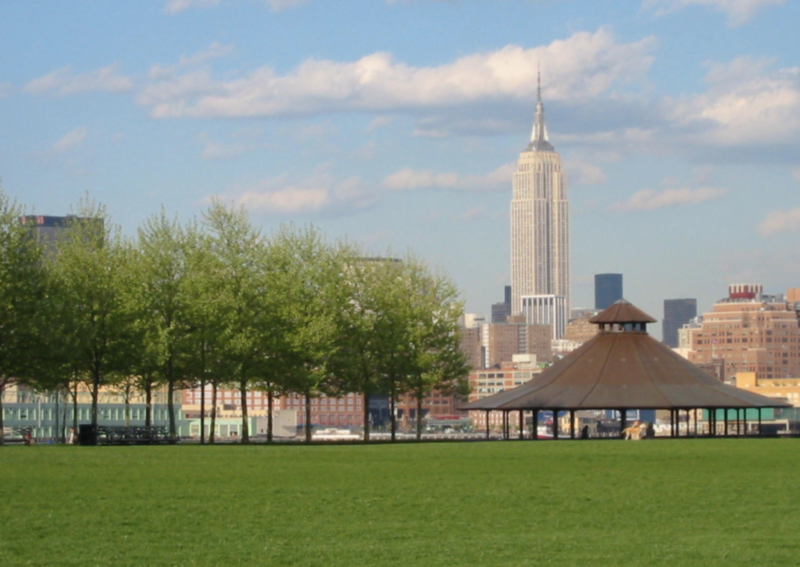 Enjoy views of the Manhattan skyline or visit the amphitheater for an outdoor concert. Guests are encouraged to pack a picnic and enjoy the fresh air during the warmer seasons at this spacious stretch of greenery. 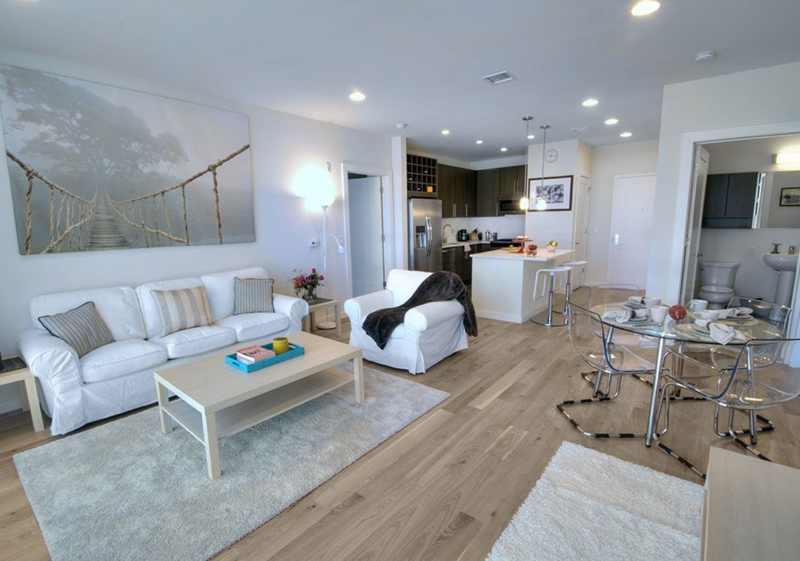 Whether you’re making a permanent move or just planning a mini getaway, neighbors at Lincoln communities in the Hoboken area and beyond are treated to an innovative and luxurious living experience. If you are interested in learning more about our beautiful apartment communities, please contact us today. 1125 Jefferson: This mid-rise luxury rental community is perfect for those looking to experience city life surrounded by picturesque views. Enjoy wonderful amenities such as a state-of-the-art fitness center, a rooftop deck, and a resident lounge. Choose from one of our spacious 1, 2, or 3 bedroom layouts to fit your lifestyle!